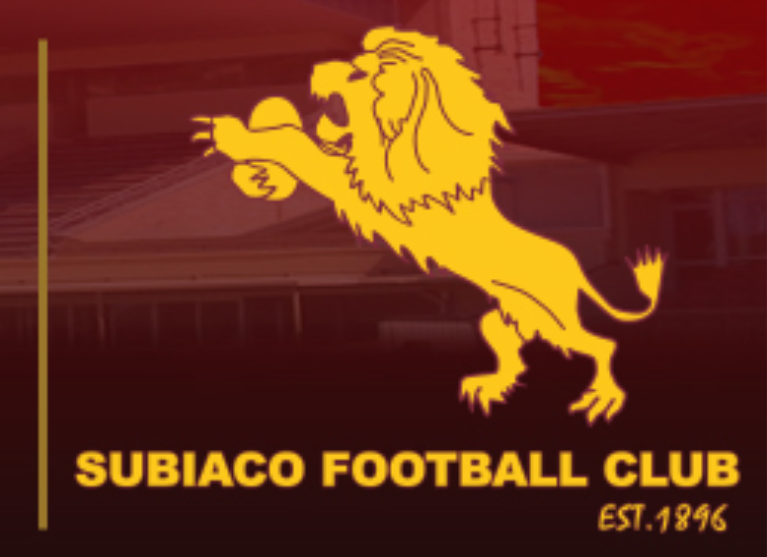 Subiaco Football Club has a large regional zone highlighted by having two major centres in Esperance and Kalgoorlie. 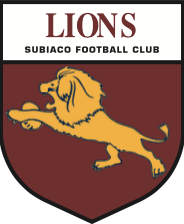 Each year between 3 and 10 players will attempt to make the transition to play for the Subiaco Football Club. 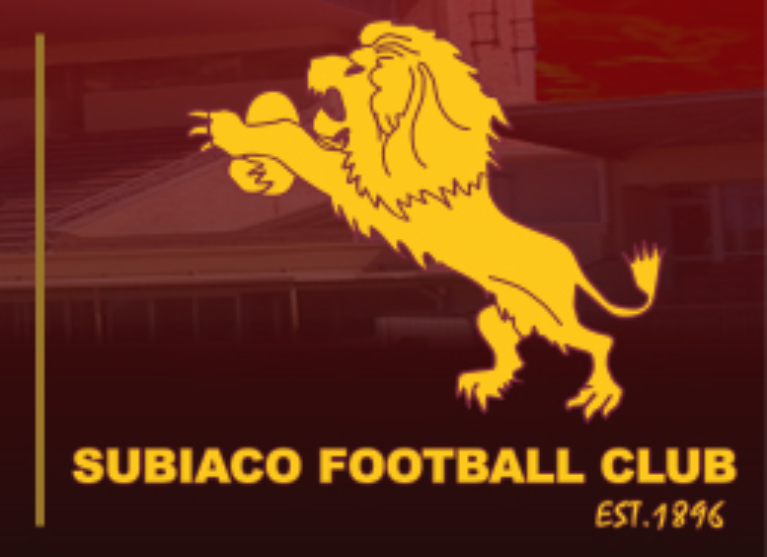 This requires a large commitment in both time, needing to endure seven hour each way trips to play games and train with Subiaco. 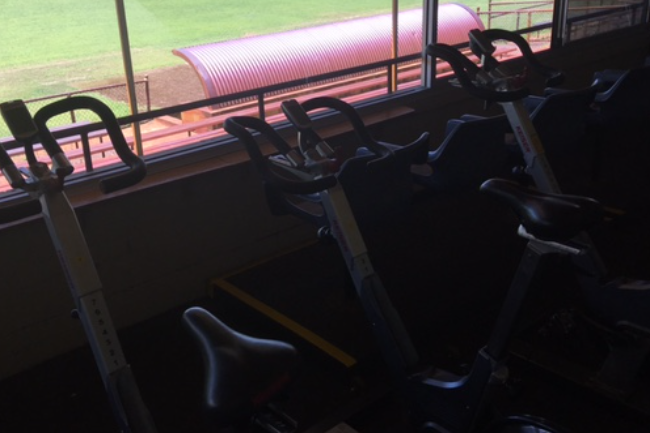 Some of our country players will attempt to make this commute while remaining living in the region while others commit to moving to Perth to chase their football dreams. 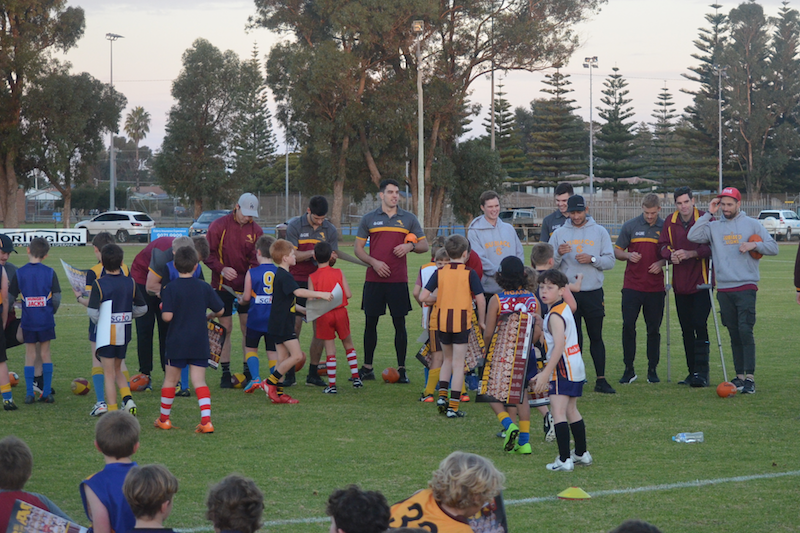 In both cases the Subiaco Football Club actively works with the players and their families to try and assist with funding these decisions. 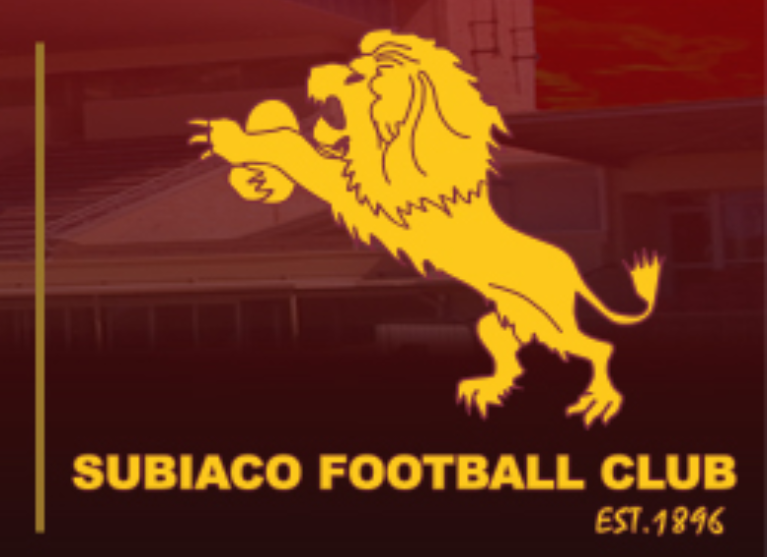 A lot however is left to the families and Subiaco aims to make this choice easier for families by having a tailored donation channel that will go back to players and families who are trying to make the transition to play at our club. 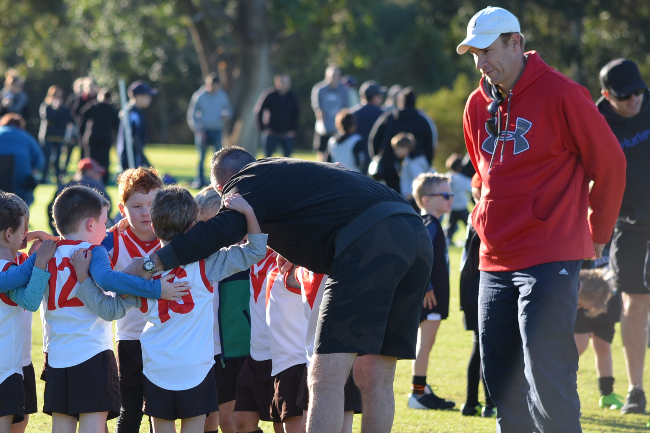 Your kind and generous donation will ensure that young regional footballers will firstly be able to have a chance to achieve their football goals and secondly ensure that the player and their family are assisted in this sacrifice.